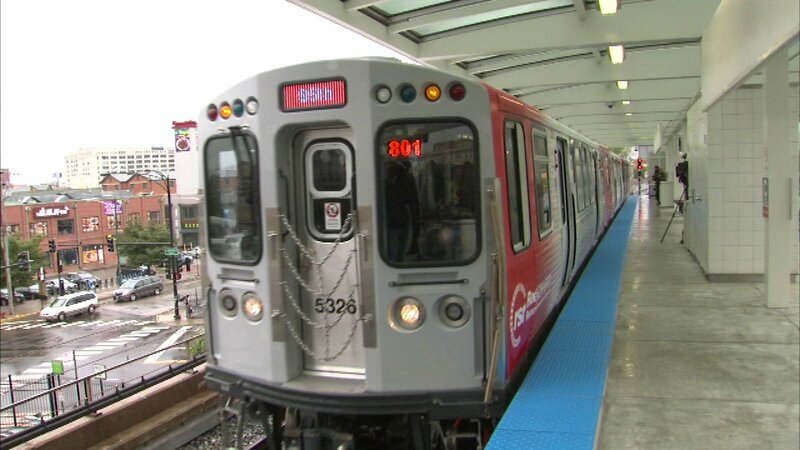 CHICAGO (WLS) -- Chicago police said a person threatened to bomb the Red Line on the South Side Sunday. Police said the male offender called the Office of Emergency Management Communications at about 8:18 p.m. and said he was going to bomb the Red Line in the 7600-block of South State Street. Chicago police and canine units responded to the area and checked out Red Line platforms south of the 69th Street Red Line Station. Police said a suspect is in custody.